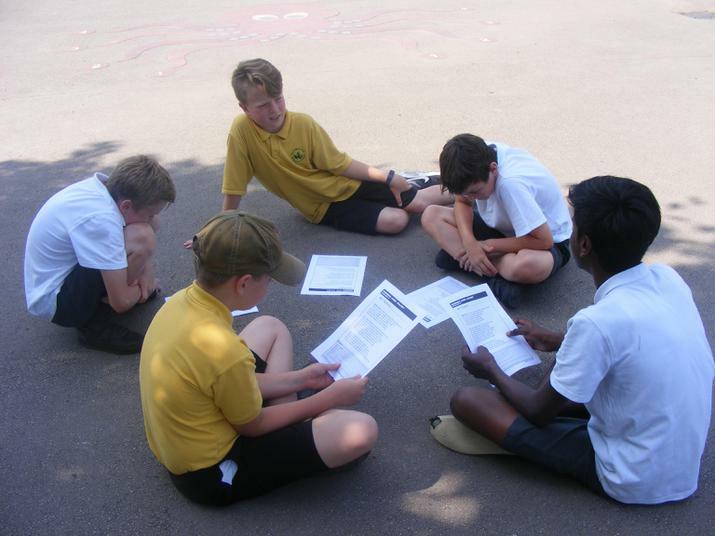 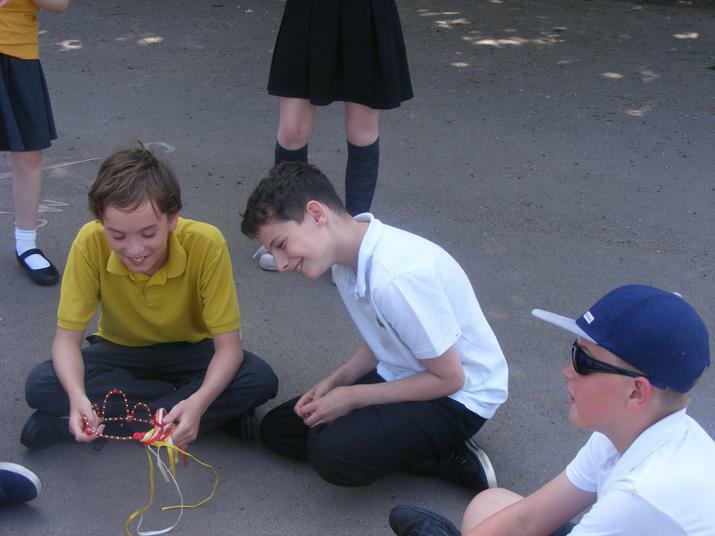 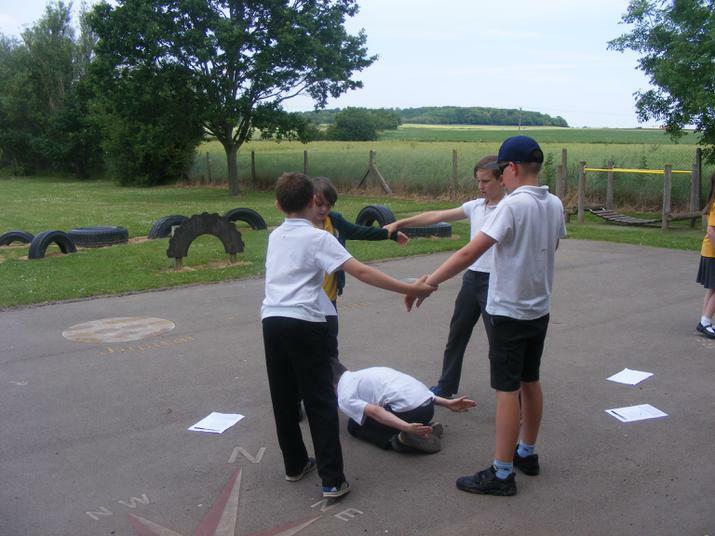 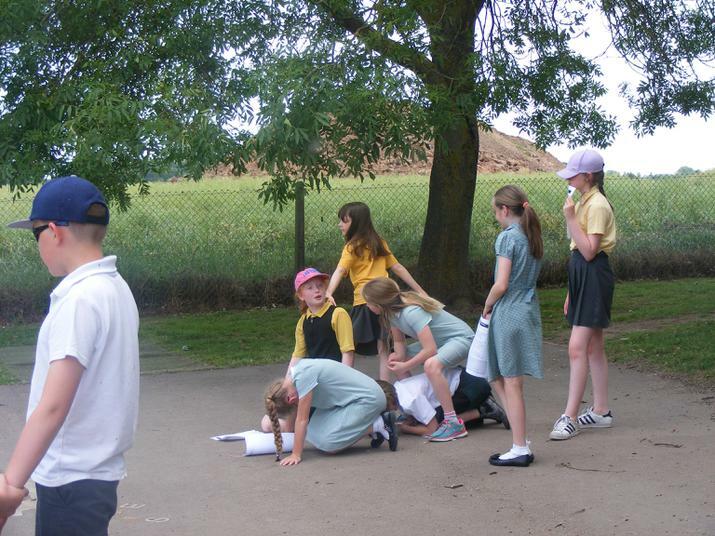 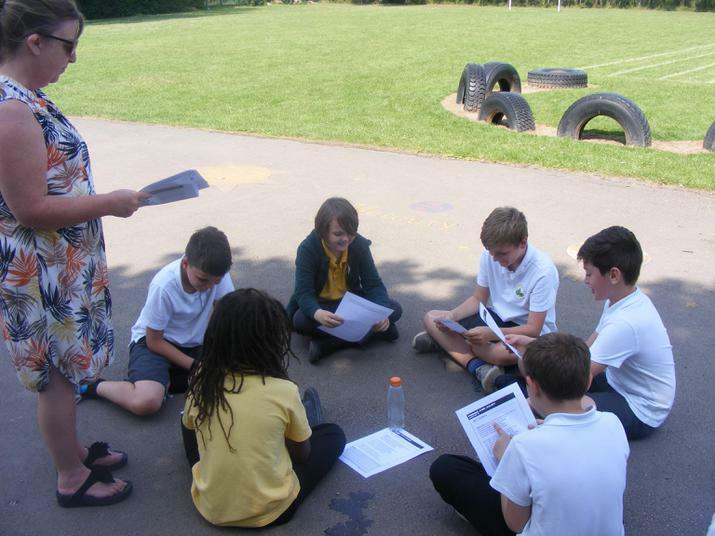 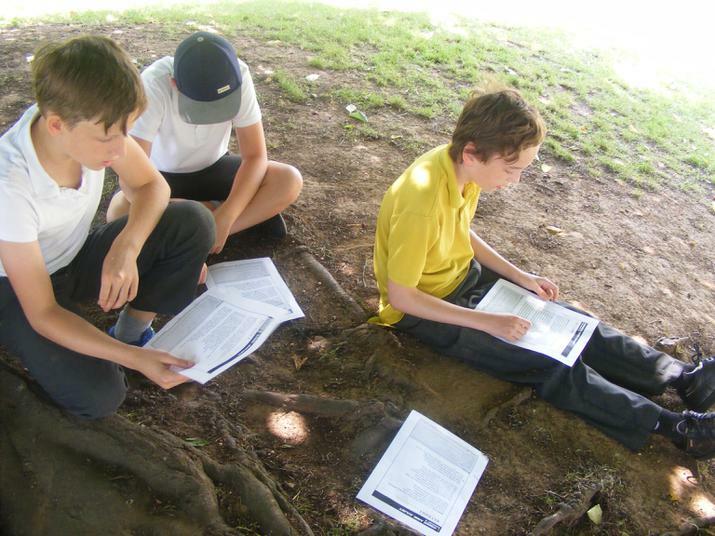 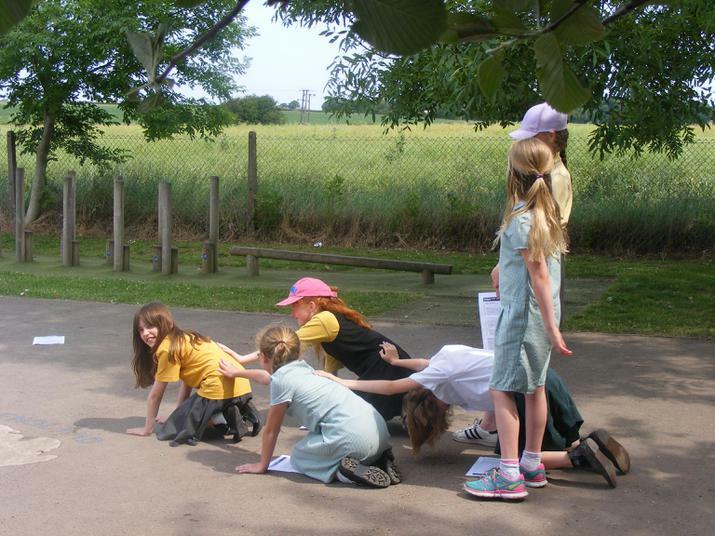 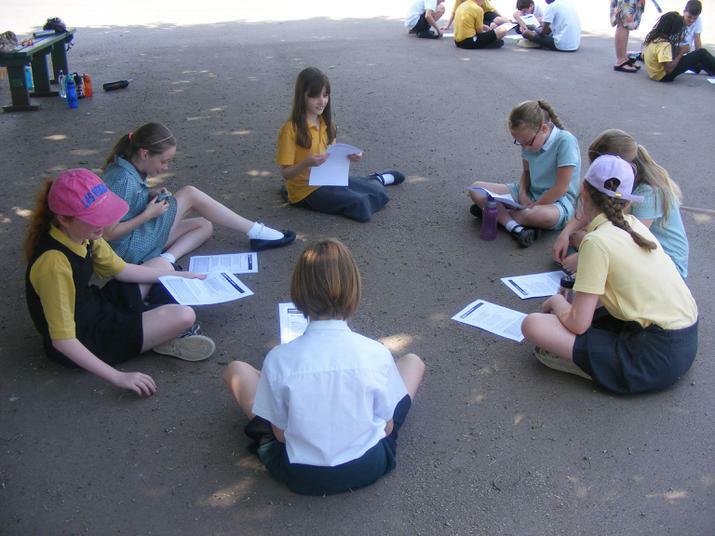 On Monday 19th June we took advantage of the lovely weather and took our lesson outdoors. 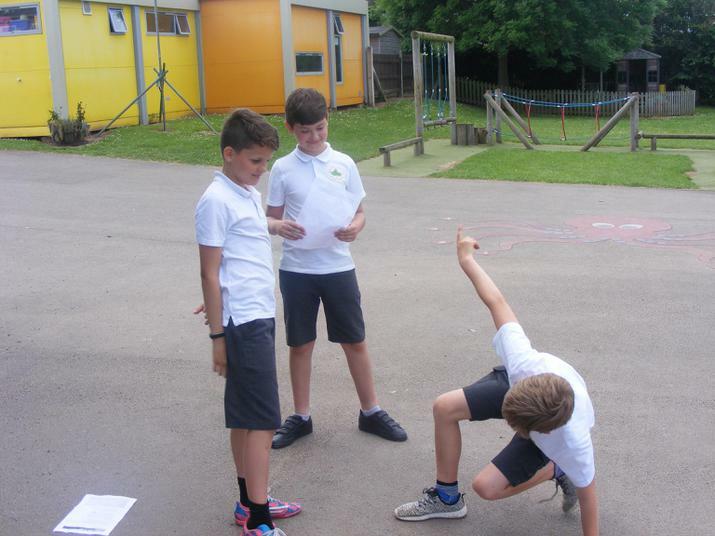 We were looking at Romeo and Juliet and we were enacting dream sequences based on the Queen Mab speech. 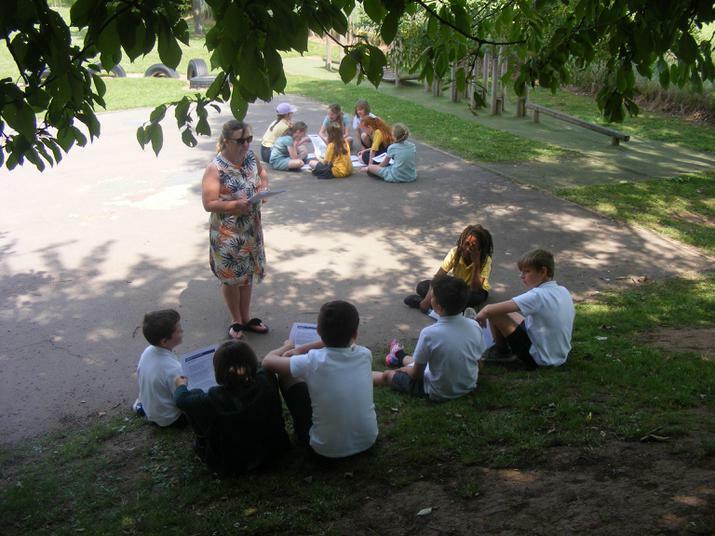 As it was very hot, we made sure the children did the activity in the shade of the trees. 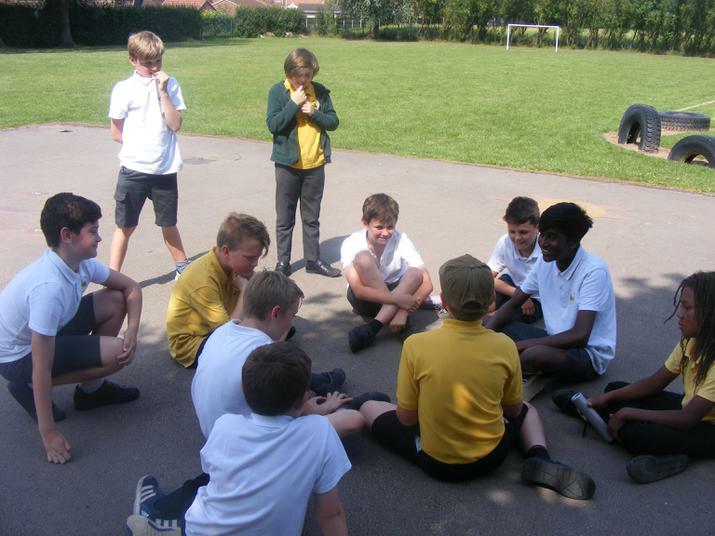 It was much better than being inside on such a day!